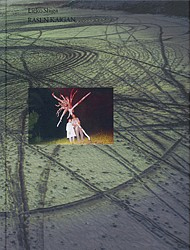 This week's Book of the Week pick is from photographer and B-B-B-Books publisher Klara Källström. Källström selected Rasen Kaigan / Album by Lieko Shiga by Japanese Publisher AKAAKA. 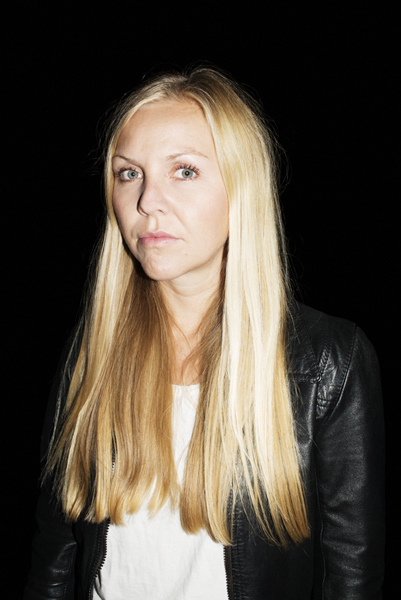 Klara Källström is a photographer and co-founder of B-B-B-Books. She makes collaborative works with Thobias Fäldt under the name KK+TF.